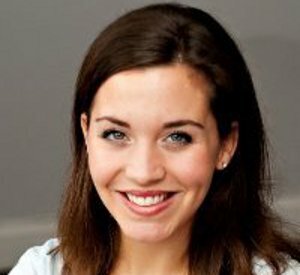 Kate Ottavio is a senior account executive at KNB Communications. Founded in 1998 as the first healthcare PR agency, KNB focuses on strengthening the credibility and raising the visibility of its clients, and inspiring meaningful dialogue in the healthcare space. Kate’s work with her clients spans the topics of big data analytics, hand hygiene compliance, educational professional training materials and operations management tools, from payer, to patient, to provider. Kate works daily with healthcare trade publications and national healthcare reporters and bloggers to create and maintain positive and meaningful exposure for the agency’s clients. Her background includes additional public relations agency experience in the consumer realms of food, education, lifestyle and nonprofit. Kate is a graduate of Quinnipiac University with a B.A. in public relations.